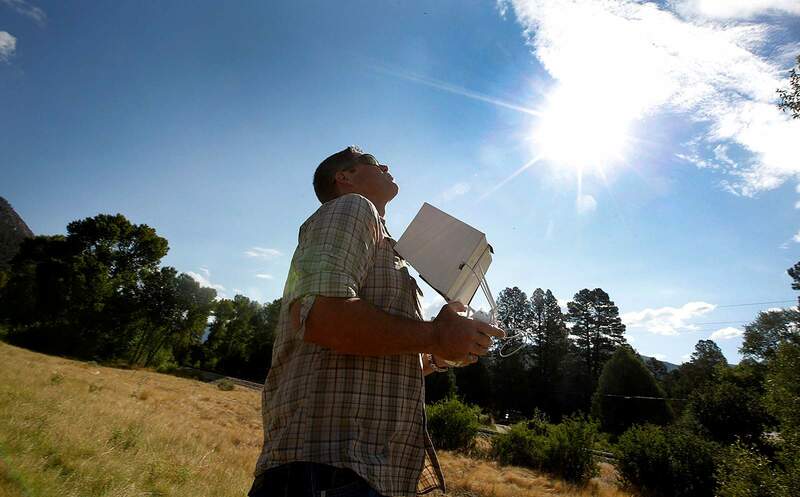 Tom McNamara, emergency management coordinator for La Plata County, uses a drone to fly over Hermosa Creek on Monday to see how much debris is loading up in and around the creek near the 416 Fire burn area. The goal of the drone work is to have a better idea of what lies upstream that is waiting to come down. Then, emergency officials can inform homeowners that are in the path of a potential debris flow. In addition to drone flyovers, emergency planners have existing flood maps, terrain modeling and geologic data, such as soil types and slope gradient. Another good resource includes historic accounts from longtime residents who have experienced floods in the past. 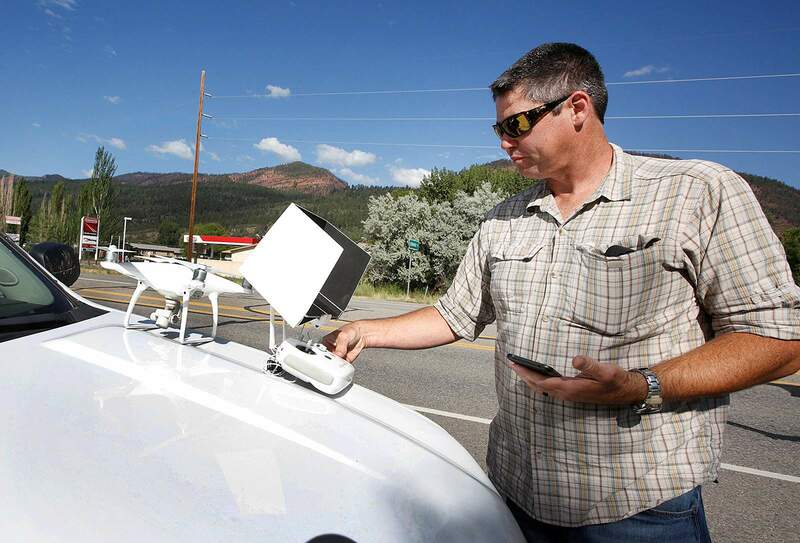 The hope is that officials will be better prepared for danger because with the drone imagery, they will be able to predict whether an area will flood or have large debris flows. According to the National Weather Service, there was up to a 40 percent chance of thunderstorms Tuesday and a 20 percent chance Wednesday. Chances of storms decrease later in the week.